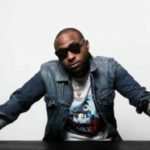 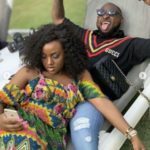 It seems Davido is already in the Christmas mood as he has started dishing out goodies to his teeming fans. 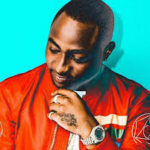 The “Assurance” crooner who on a daily basis faces crowd congestion in front of his house had to find a way to deal with the issue again last night as fans of the music superstar flooded the gates of his house seeking assistance as well as entertaining him and his friends with some music and dance. 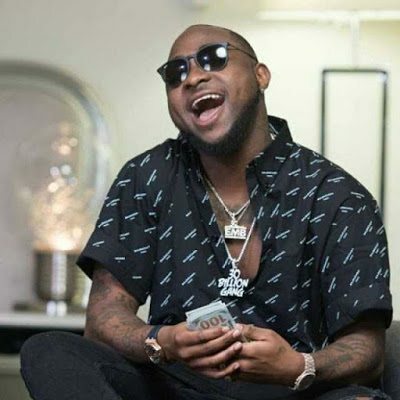 The OBO then decided to sort them out by having them line up on a single file outside his house and began to share monies to them and then telling them to leave immediately they are paid so it won’t lead to traffic congestion.